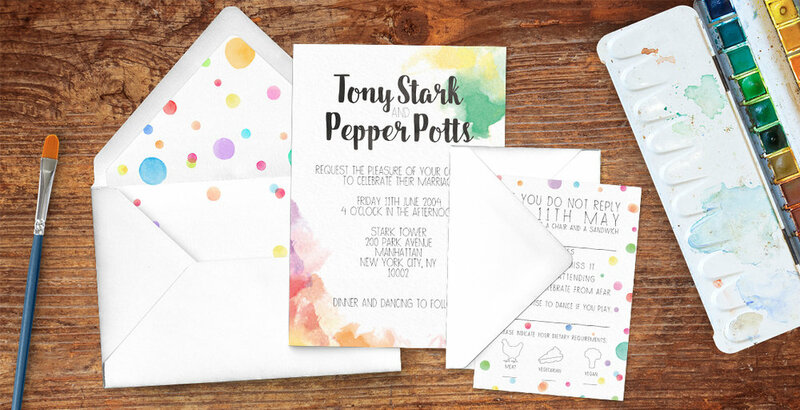 Wedding invitations in a wide range of different styles designed to match popular wedding trends and colour themes. 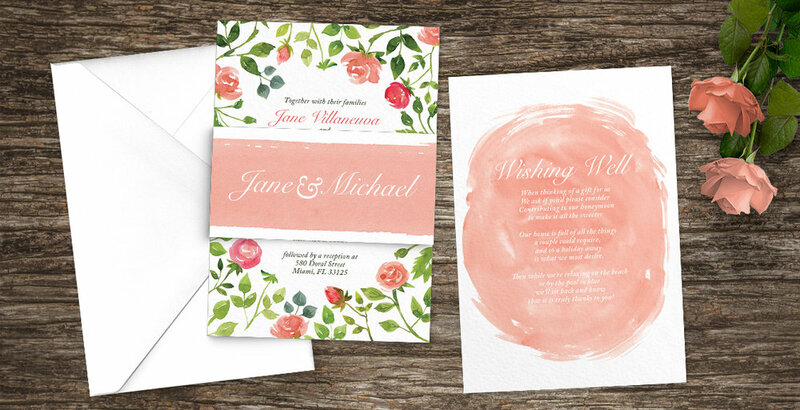 From soft blush pink, to deep marsala wine and designs with bold, graphic designs and also delicate watercolour florals, I try to have something to catch everyone's eye! 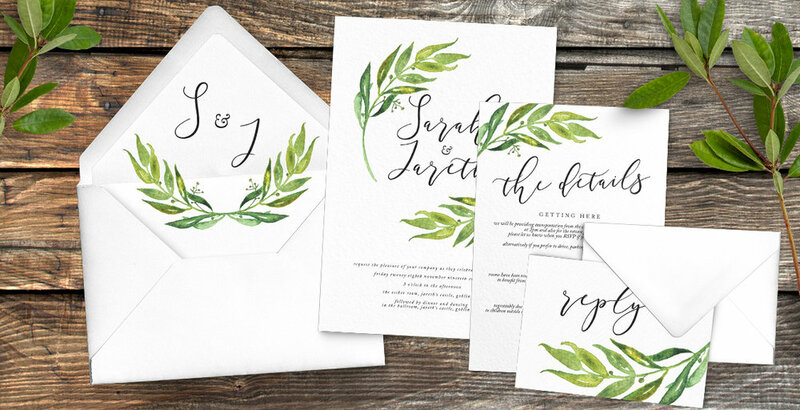 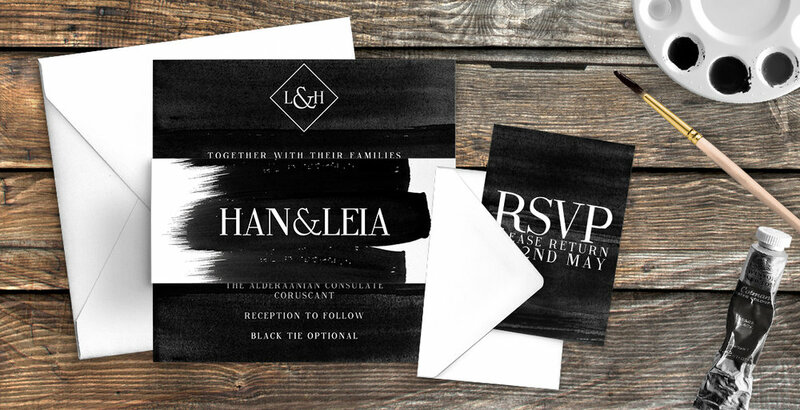 These wedding invitations come with a full suite of matching items such as RSVP cards and details cards as well as finishing details like envelope liners and belly bands. 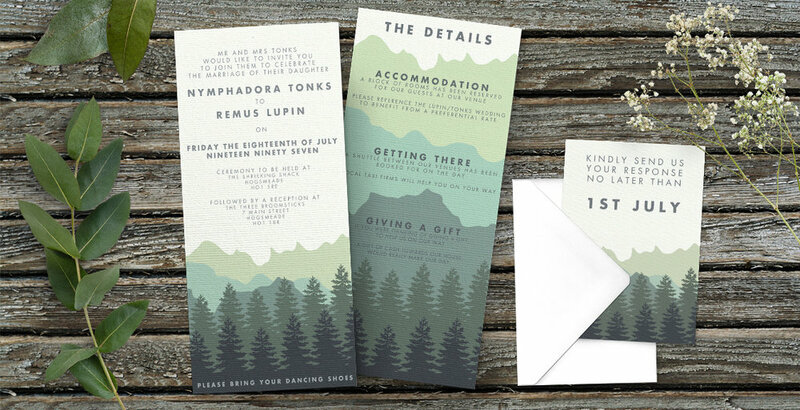 These can be personalised with some minor changes to fonts and colours, for a more unique and custom service, see my bespoke design offering.